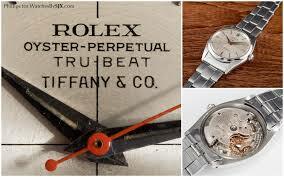 Rolex’s reference was first introduced in 1954 and was intended to be used by doctors and medical professionals. By ticking only once a second, the watch would enable the wearer to more accurately calculate the pulse rates of medical patients. 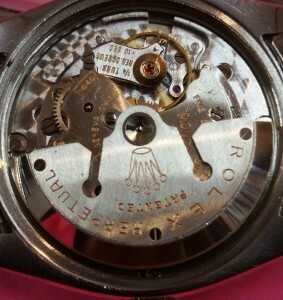 Unfortunately, there wasn’t enough of a demand for this type of watch, and it was discontinued five years after first becoming available. 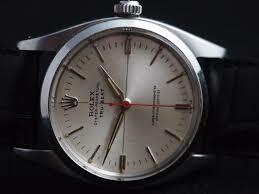 As a result of this, the TruBeat is now one of the rarest vintage Rolex references in existence today, with very few appearing on the market each year. 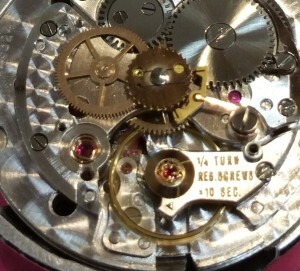 servicing the movement, but also due parts for the deadbeat mechanism becoming virtually unavailable about a decade after production. Click on the link below to see how the Tru Beat runs. 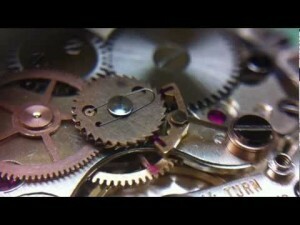 I had a fake battery Rolex in the 80s when I was 13. Until word got out that they didn’t have ‘ticking’movements, I was a big shot. Now, I want a vintage true beat! Fascinating, had never heard of this. Thanks Mark. I’d never heard of this model before either. I learn more and more each month with these articles. Thanks.